Strong work Steve. You did your part, hopefully, the wicked will fail and what is done in secret will one day be shouted from the rooftops. I hope so, too. But we should not hold our breath. This secret pervades Hollywood, it is pernicious in Washington, it flourishes in institutions like organized religion, and nobody wants to deal with it. 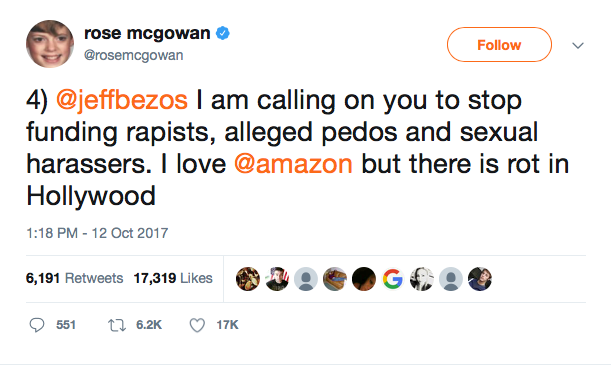 Pedophiles abuse this, of course. I see that our only honorable course of action is to direct harsh sunlight on the pandemic. Thank you for your support, and for reading. I do appreciate it.